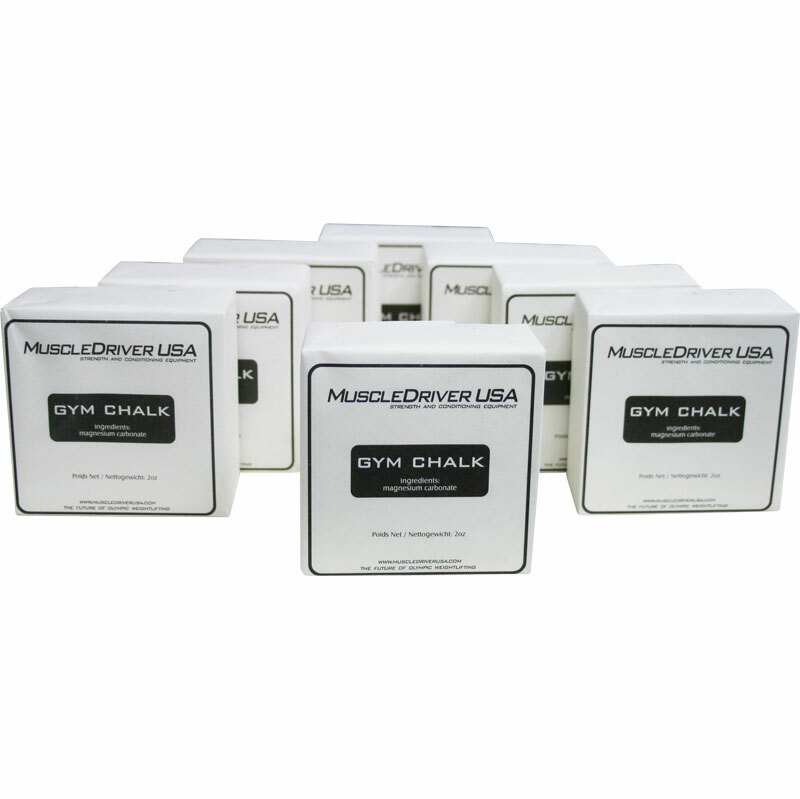 Magnesium Carbonate Gym Chalk. 100% pure chalk keeps hands dry for a secure grip - is perfect for weightlifters, gymnasts and climbers to reduce the friction and to keep their hands free of moisture. Chalk blocks for superior performance. Sold as 8 blocks of 50g each. Ideal for weightlifters, gymnasts and climbers. 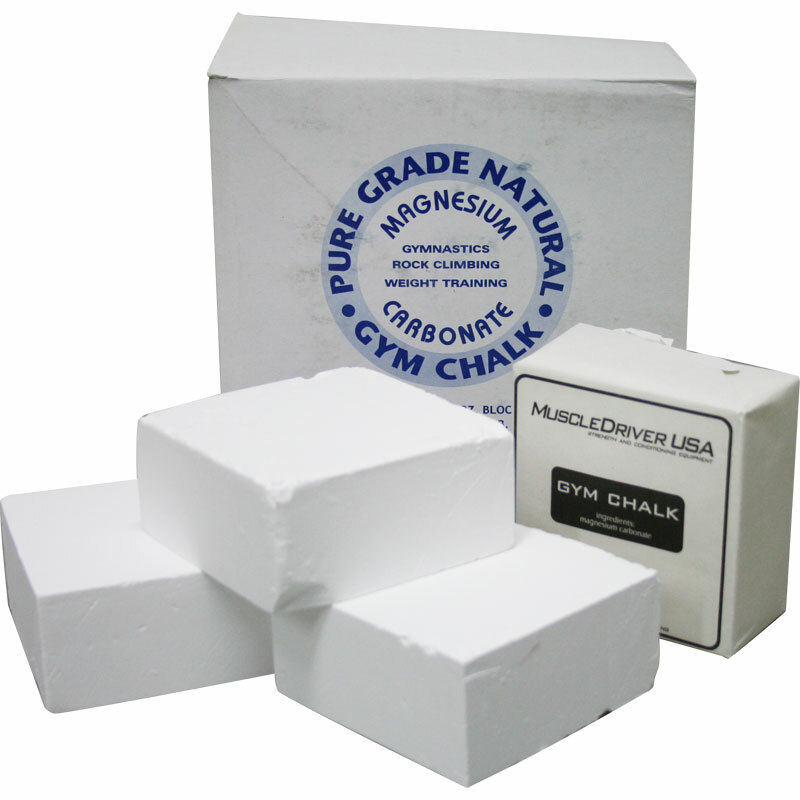 According to all our coaches and gymnasts the chalk blocks supplied by you are satisfactory and good quality.